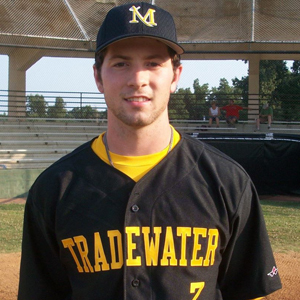 while playing for the Madisonville Tradewater Pirates. The San Diego arts and Italian American communities are coming together by supporting the ongoing efforts of the Reid Rizzo Foundation in assisting pediatric heart patients and their families while meeting one of the creative forces behind the Artists’ Tribute to Italian Americans in Baseball Exhibit at the Convivio Center in Little Italy. The annual fundraiser will take place on Saturday, January 4th when San Diego Italian American heart surgeon Dr. John Lamberti is honored for his miraculous work in saving lives and Cincinnati-based artist Chris Felix is recognized for his remarkable talent and valuable contribution to the very popular exhibition at the Convivio Center. 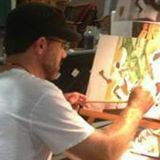 Meet artist Chris Felix at Conivivio on January 4th. 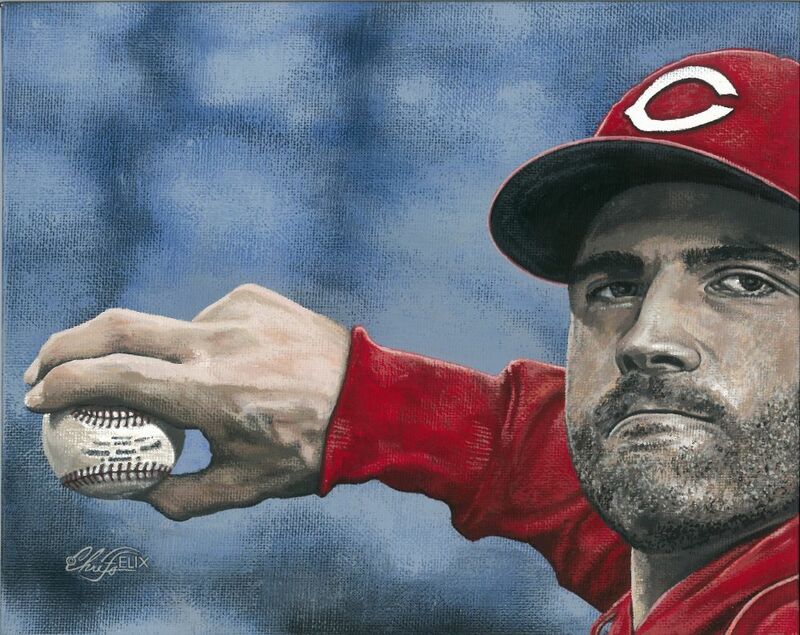 In addition to commenting on his illustrations of Phil Rizzuto, Joey Votto and Reid Rizzo, internationally renowned sports artist Chris Felix will deliver a fascinating multimedia presentation on Italian American baseball prospect Reid Rizzo–whose life and promising MLB career were cut short by a heart condition known as cardiomyopathy. As the former basketball and baseball coach for Rizzo, Chris has incredible insight into Reid’s inner strength and determination to live life without fear while defying the odds of competing against his peers. a freelance fine artist since 1997. 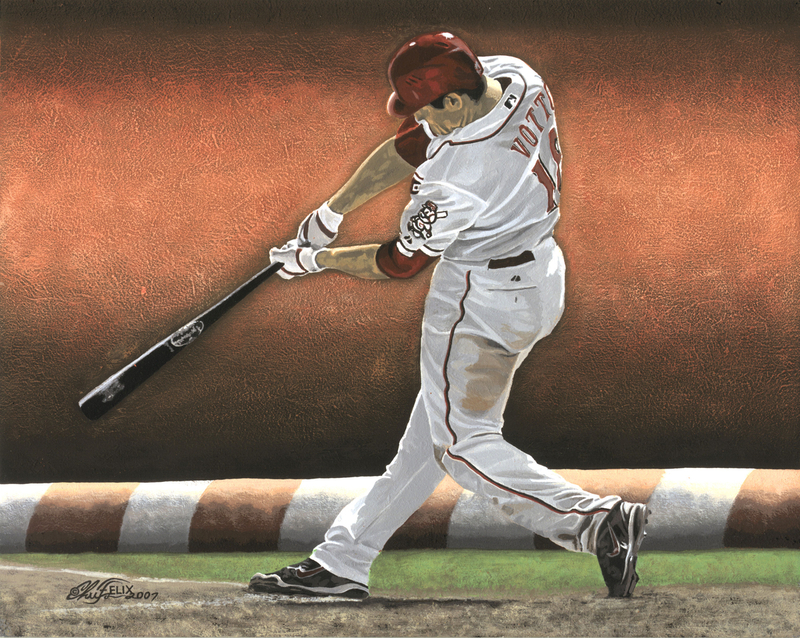 Chris Felix captures Cincinnati’s Joey Votto (2007). a Cincinnati Reds autographed baseball in a department store’s “Draw Your Favorite Reds Player” contest. 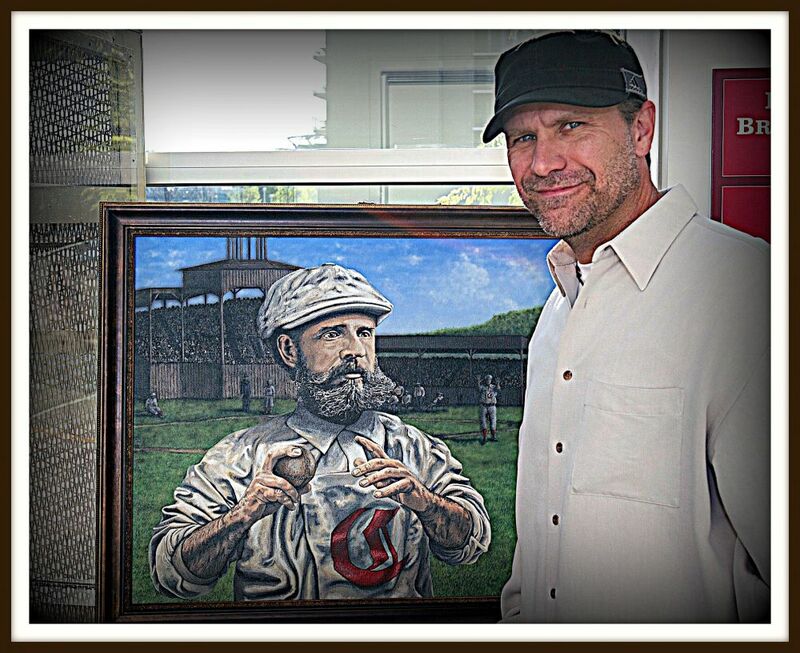 Felix’s illustrious art career has included being a graphic designer, a scenery painter for major amusement parks, and a commissioned artist for Hasbro, Warner Brothers, the Topps Card Company and the Cincinnati Reds. 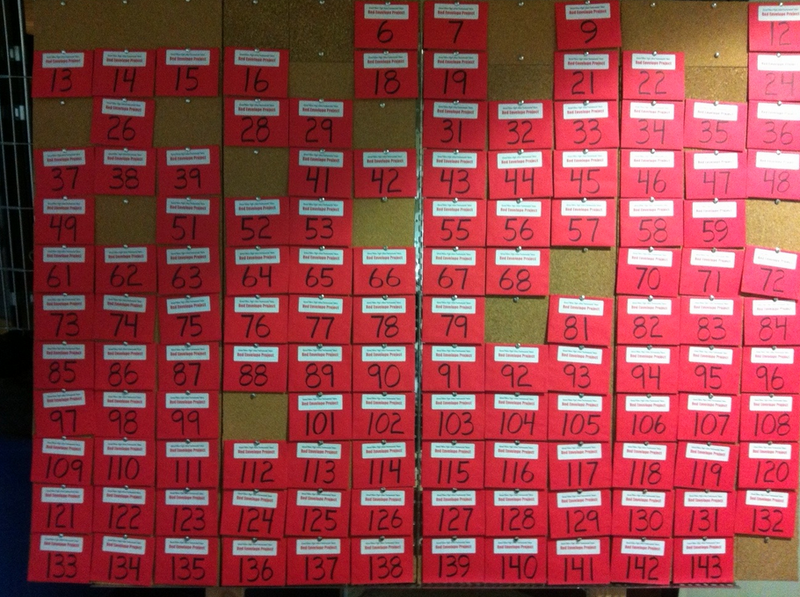 Visit Convivio during the holidays and help heart patients and their families with your donation. 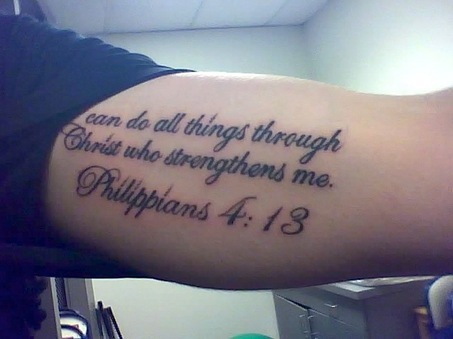 Reid Rizzo had Philippians 4:13 tattooed on his bicep, which his family did not realize until after his passing. His father Tim found great comfort in the passage. Those who cannot attend the event are encouraged to visit Convivio anytime during normal operating hours to participate in the Project 144 Fundraiser. In the spirit of giving during the holiday season, guests are encouraged to select an envelope numbered 1-144 and donate the corresponding dollar amount for a most worthy cause. Those living outside Southern California can also give to the Reid Rizzo Foundation by clicking HERE. If you wish to mail a tax-deductible donation, make your check payable to: Reid Rizzo Foundation, P.O. Box 737, Harrison, Ohio 45030-0737.